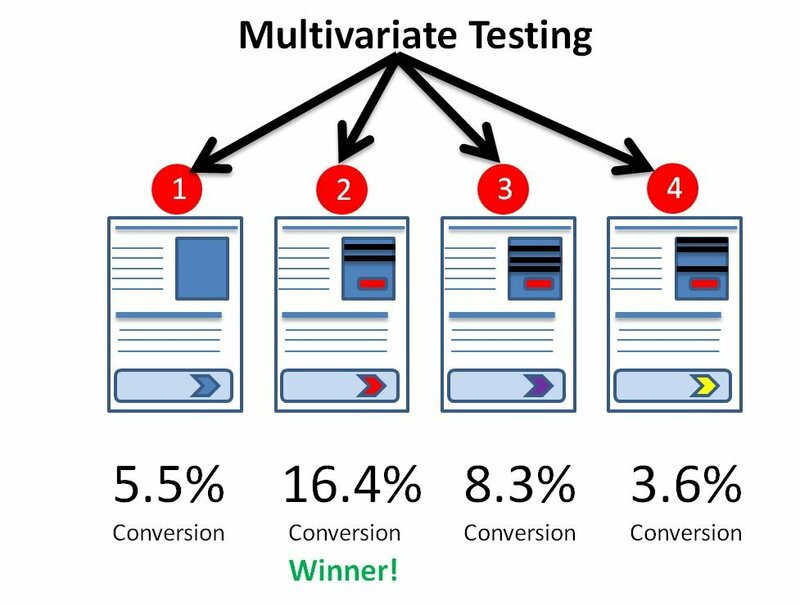 Variable interaction in multivariate testing is where the change in key metrics is influenced by the level of one or more other variables in the test experience. Identifying the compound effect of multiple variables is one of the main benefits of using full factorial multivariate testing. Fractional factorial design assumes there is no interaction between independent variables and can lead to sub-optimal experiences being rolled out.